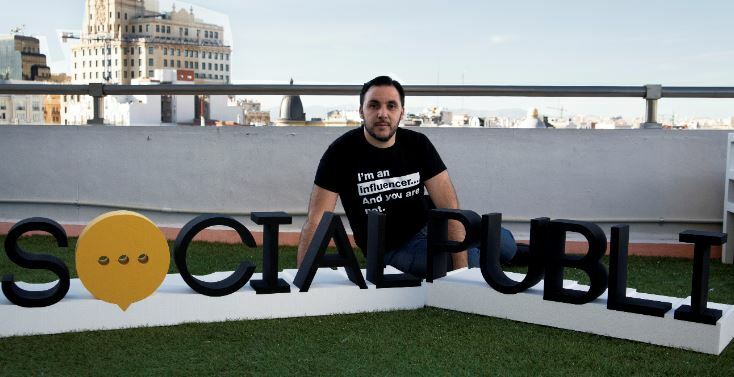 Forbes Agency Council member and co-director of Conector Madrid Ismael El-Qudsi chats about the influencer startup he founded, SocialPubli, and challenges facing the Spanish startup ecosystem. As someone who has been working in tech for over 20 years, Ismael El-Qudsi has been active in shaping the continous evolution of the Spanish startup ecosystem since its early days, going back to his time working in electronics in the Spanish Army and later in the Spanish Yellow Pages. Recognizing his skills, Microsoft tapped him to be the Director of Bing in Spain in 2005, and from there, he would go on to found Internet República, a company that gave birth to two more startups, SocialReacher and SocialPubli. I caught up with El-Qudsi to chat about SocialPubli and the challenges facing the Spanish startup ecosystem. One of the major challenges in the Spanish startup ecosystem is that it is segmented into different regional hubs and that there is almost no collaboration or communication between them. Barcelona doesn’t talk with Madrid; Madrid won’t collaborate with Valencia, and Valencia doesn’t care about what’s going on in Malaga, and so on. There is no unity in the country when it comes to Spain’s tech and startup hubs, but the biggest problem startups face, according to El-Qudsi, is quick access to capital, especially when dealing with collaborations with big companies such as banks, VCs, or other enterprise corporations. “This is a big issue for us,” he says, adding, “the biggest problem is funding. The big companies don’t usually pay startups until three or even six months” down the road. In these scenarios, the big companies don’t suffer, but bootstrapped startups can go broke before they even see their first paycheck. However, El-Qudsi’s social media influencer platform, SocialPubli, is rapidly expanding internationally with offices in Spain, Mexico, and the US. And just yesterday, they opened an office in Paris, France, and next month they are looking to launch in Peru and Portugal. SocialPubli was born three years ago as a way for social media influencers to make money online through collaborations with big name brands like Vodafone and Heineken. The platform is an influencer marketing marketplace with more than 70,000 influencers promoting brands on Linkedin, Facebook, Twitter, Instagram, Youtube, and blogs. 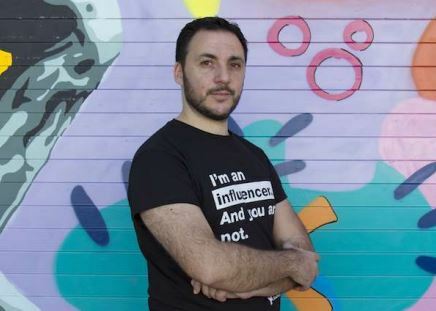 “We are like the Robin Hood of social networks,” the CEO explains, in that the Spanish startup uses money from big corporations to pay influencers on social media. Influencers connect directly with users through their social media networks or blogs. Their followers admire them, trust their opinions, and some even want to be like them. Their ability to influence others is undeniable, which is why they’re kept very much top of mind by brands when they want to take an action, implement an ad campaign on social media, conduct events, or launch other brand strategies. 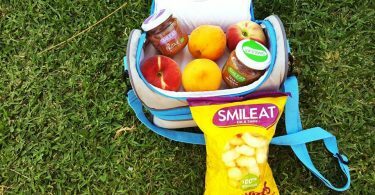 A micro-influencer doesn’t need to be famous or accumulate legions of fans. Normally they have a smaller number of followers, but of a very high quality, since they are usually people with whom they have some kind of tie and over whom they have a high degree of influence. As an example, the CEO mentioned that “a chef may have over a million followers on social media, but my mom is the best influencer because she is most knowledgeable” when it comes to lentils. With the SocialPubli platform, the number of followers someone has on social media constitutes a direct correlation to how much money they can make. Since the Spanish startup works with major corporations, it is able to acquire lump sums, which are then distributed to its network of some 70,000 influencers based on how big their followings are. The fewer the followers the lower the paybacks, and the greater they are, the more money they make. Setting up an influencer campaign on SocialPubli is fast. “You can setup a campaign in just three minutes,” says the CEO. “We are a self-serve platform,” he adds, explaining that the campaign creation process is just like setting up an ad account on Facebook where users can their target audience, and that all messages can be approved by the user, so they can pick and choose which ones to publish. As for security, El-Qudsi tells me that measures are in place to make sure that nobody is cheating the system with fake followers. This practice is particularly rampant on Instagram. If a social media profile spikes more than 20% in a single month, machine learning algorithms put the SocialPubli campaign in a type of quarentine, so that a team of real humans can review it. In some cases a 20% spike in followers is a great testament to the popularity of the influencer, but in many cases its because the followers are fake. Considered a leader in all things digital marketing, SEO and social media related, Ismael was recently selected to be part of the Forbes Agency Council. He was also recognized as one of the top 50 Spanish online marketing and entrepreneurial influencers on Twitter. 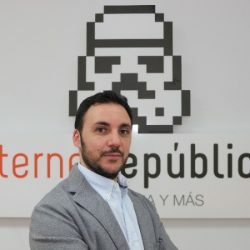 Ismael is the CEO and Co-Founder of Internet República, one of Spain’s leading digital marketing agencies, since November 2011. 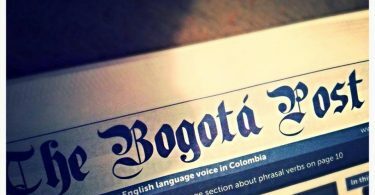 Internet República is the parent company of SocialPubli.com and SocialReacher, two startups founded in 2015 and 2016, respectively, where Ismael also serves as CEO. 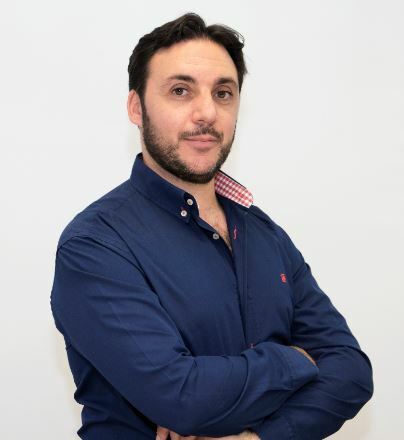 During the three years prior to the establishment of Internet Republic, Ismael was Head of SEO and Social Media in the digital department at Havas. As a Technical Engineer in Computer Management, his career has always been linked to the internet. Previously, he was in charge of Microsoft’s search engine Bing in Spain and acted as project manager of many TPI websites, including the Spanish search engine Noxtrum. He speaks regularly at events related to online marketing and search engines, such as Search Congress, OME, and EventoBlog España (EBE), among others. He is also a founding partner of Asociación de Inversores y Emprendedores de Internet (AIEI) and created one of Spain’s most important events within the business: Internet Es Tuyo.